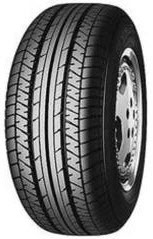 Established as a joint venture between Yokohama Cable Manufacturing and B.F. Goodrich in 1917, the Yokohama Rubber Company is now the seventh-largest tyre manufacturer in the world. Its Australian subsidiary has warehouses in each state as well as a network of around 500 dealers across the nation. Combining high levels of comfort, with superior performance, Yokohama tyres are designed to bring out the best in your car, SUV or heavy-duty 4X4. Committed to innovation, the company’s products are constantly tested and improved by extensive involvement with motor sport. Engineered for precise cornering response, safety, superb traction and feel for the road, as well as for reduced rolling resistance (for improved fuel economy and durability), you can rely on Yokohama tyres. Was very limited in tyre choice due to size and required load rating. 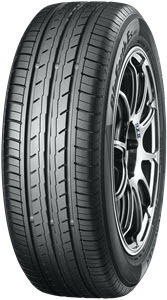 Previously had the Yokahama V802 tyre in the 295 35r22 108y size and got 50k km out of them on a Audi Q7 4.2tdi. These feel even better than the 802's. If they last as long I'll be very happy. 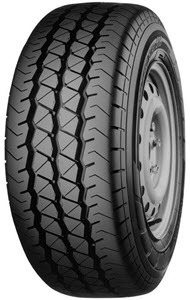 After just completing over 4000 kilometers across Australia I think Geolande GO15 are a very safe quiet tyre. Would buy again. Very low road noise, superb grip wet and dry, I feel much safer with these tyres on!